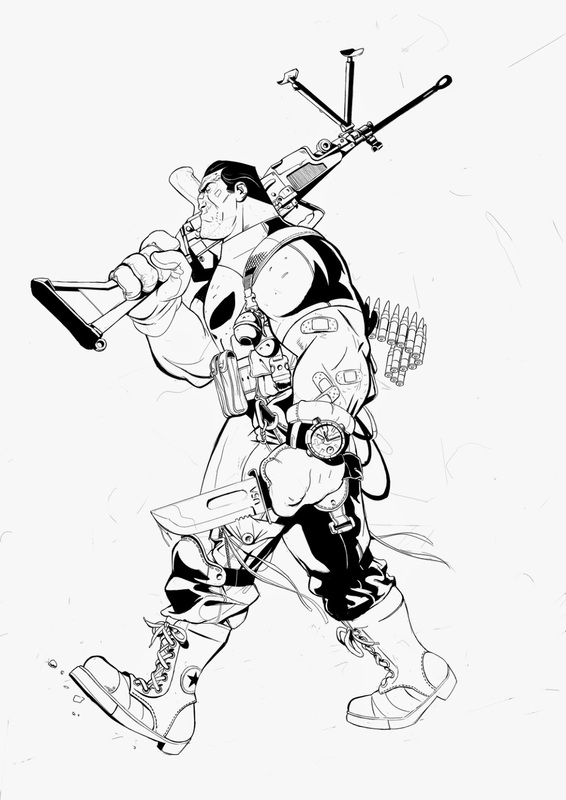 Here's some fan art I did for fun, Punisher's really one of my favorite characters of the marvel universe. Too bad he haven't receive the same treatment as other characters of the marvel universe in the movies, but lets hope this will change soon. I'm coloring it right now and hope to post it when it's done!